The 2018 RAM 1500 comes with a Uconnect 4C with 8.4-inch Touchscreen so that you can better manage your music and media. The Driver Information Digital Cluster Display offers a 7-inch display that lets you control your information in the manner that works best for you. The fully customizable display is just the start though. You’ll be able to communicate hands-free and keep on top of the latest music with SiriusXM radio and the ability to connect your Apple or Android device to the system. Come down and explore the interior and marvel at the plush seating and incredible interior decor that will have you living in a new realm of peace and freedom. Explore everything this car has to offer and find out why it’s the best option for you. 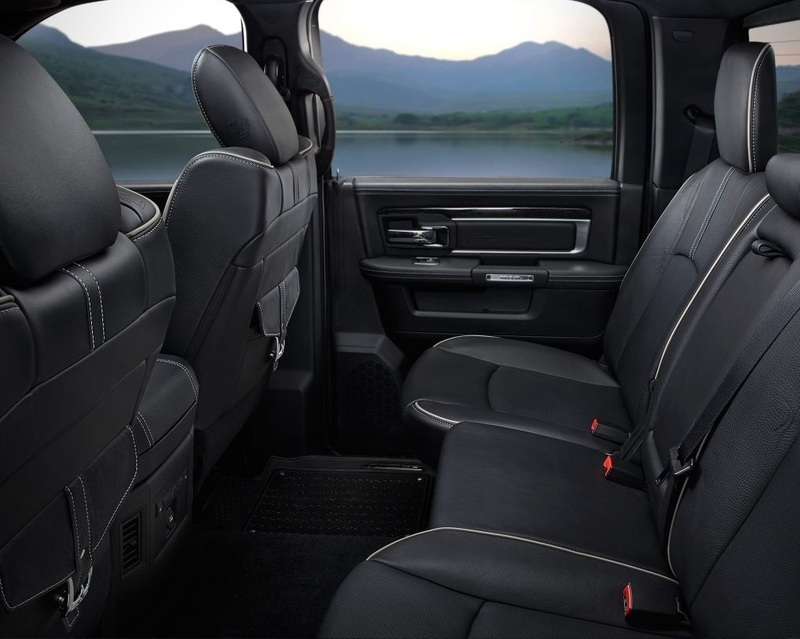 The interior of our RAM 1500 redefines what a truck can accomplish. At our Antioch RAM dealership, we know that you value great deals and outstanding service. Contact our staff so that we can help you get the best possible deal for your vehicle.